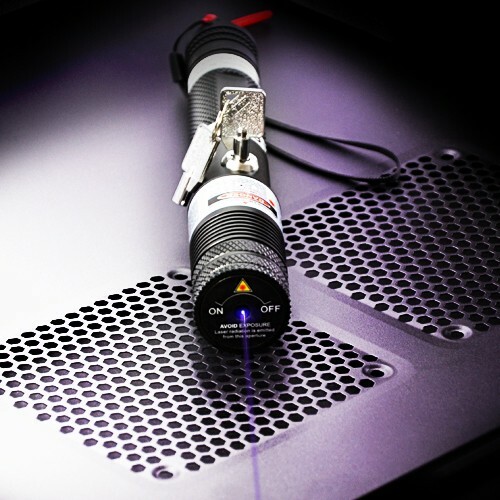 400mW violet laser pointer stands on line with the shortest wavelength of the visible spectrum at 405nm. 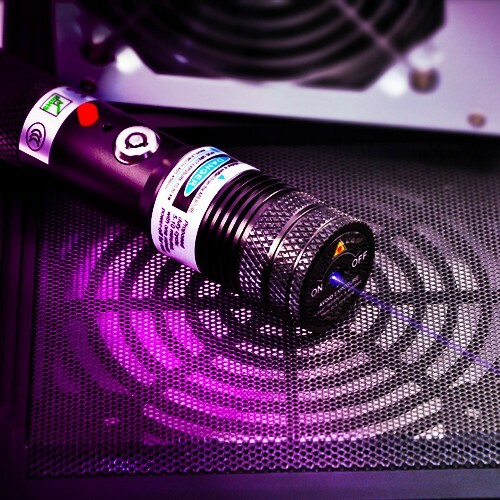 This 405nm violet laser emits magnificent violet laser light and light spot, and provides the most visible beam of 5000 meters in the field. This portable light source is a useful tool in scientific research, industry, lab experimental light test and so on. 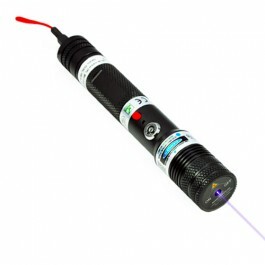 405nm violet laser pointer offers the most brilliant violet laser light with the most glorious emitting. You will never know how crazy the 400mW violet laser will be unless operating it by yourself. 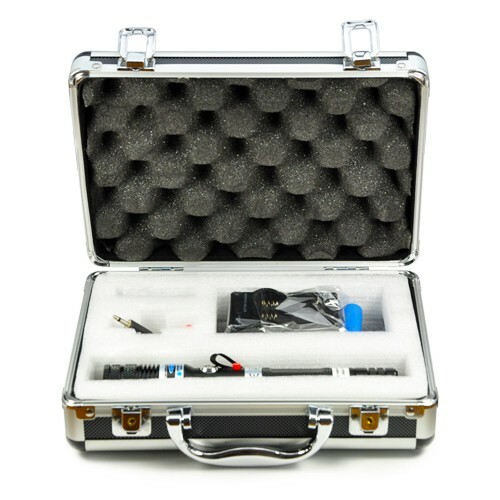 This charming beam projecting portable laser brings the most visible and charming beam at short wavelength of 405nm. 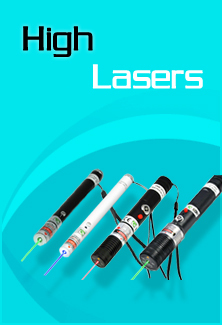 ● FDA approval laser with high safety standard. 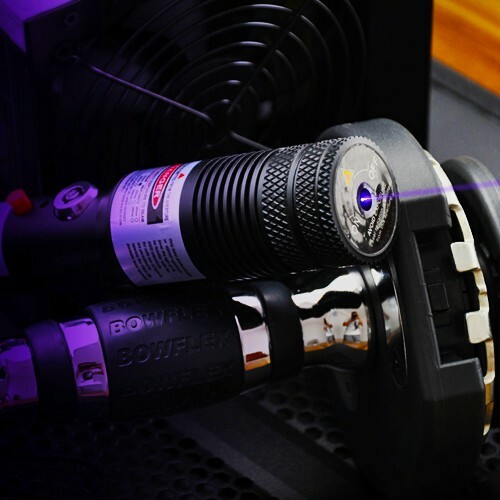 Employed by dual safety designs of power switch key and remote connector switch, this portable violet laser only allows operation under authorization and any non-commercial use. The on/off lens covers prevents all kinds of explosion without kind attention. ● Visual feast to naked eyes. 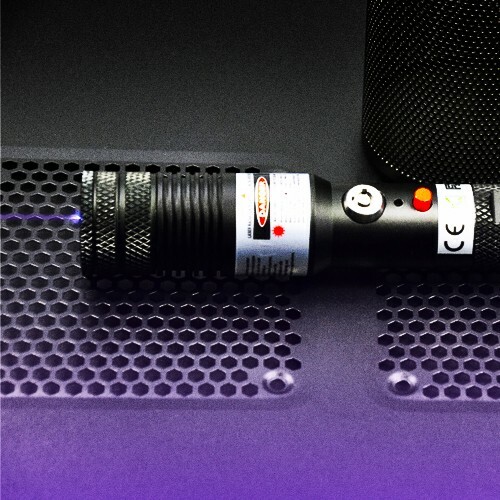 This short wavelength 405nm portable violet laser brings you unimaginable visual feast to naked eyes. Enjoy the bizarre projecting from the glorious purple light source. ● High stability and high reliability. 400mW violet laser pointer adopts the finest laser diode, aluminum body material, and inner thermal stabilization design, assures its high stability and reliability in all operation work. ● This is an extremely powerful portable violet laser pointer. Never try to point it at another person, animal and moving vehicles. ● Never let your laser pointer in wrong hands. A pair of Laser safety goggles is a must.